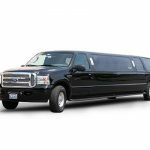 The workhorse of the industry, the Excursion Stretch Limousine is built on a three-quarter-ton chassis, handles large groups and performs on the road with total comfort. 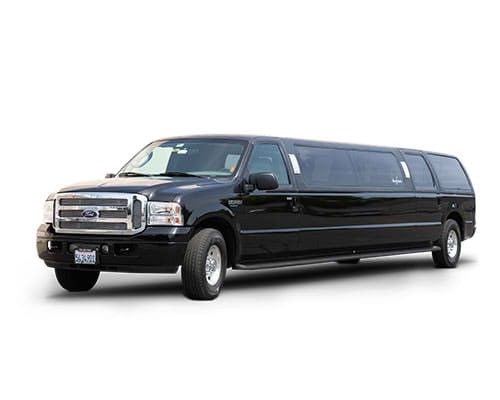 Lovingly referred to by many of our employees as our stealth bachelor mobile, as from the outside of the vehicle aside from the added length it blends in pretty well with all the other traffic on the road, traffic your chauffeur will be handling on your behalf, while you and the rest of your guests have the time of your life in the lap of luxury that is the inside of this wonderful luxury limousine. 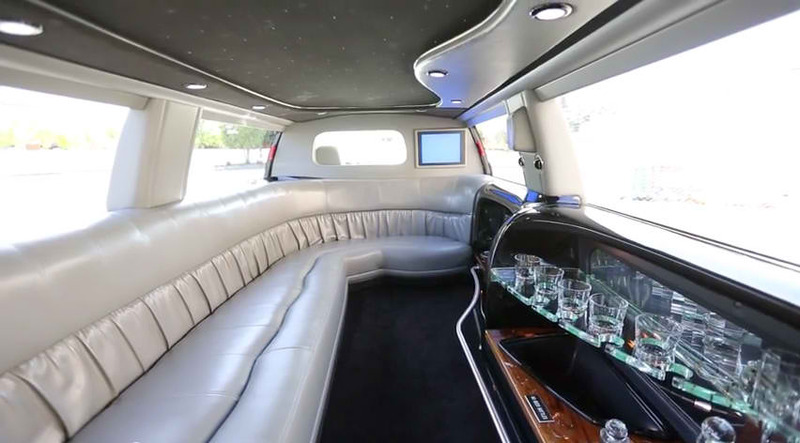 Other great events popular to use this option for are sporting events, concerts, and festivals.